This trailer applies only to console versions (PS3/X360), PC Users, I’m sorry but you’ve nothing like this. Yes, be disappointed, be sad. I was before, but now that I have the console version, I’m happier. In the video, the 360 movement doesn’t really look that 360 eh? Hmm, I wonder what tweaks they put into this version this time. Hope these tweaks are enough to justify it being sold as a new game and not just a patch or some sort. Video after the jump. 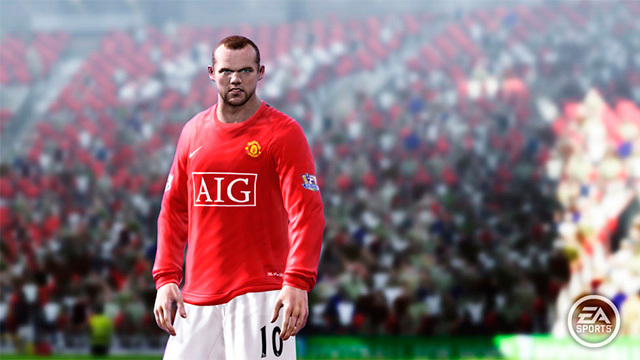 Gameplay do seem a little more smoother than Fifa 09, that’s what keeps me excited. Oh and for PC users, this video is for you, yeah your gameplay fluidity is rock solid! Argh, I seriously pity the PC users, oh well EA just won’t get it eh? P.S The Fifa demo should be out in one day!!! Woohoo! Something for you to admire. Yes thats CGI by the way, not in-game graphics.